In Australia just over 8% of all babies born are premature, and about 15% of these children require care after their births*. 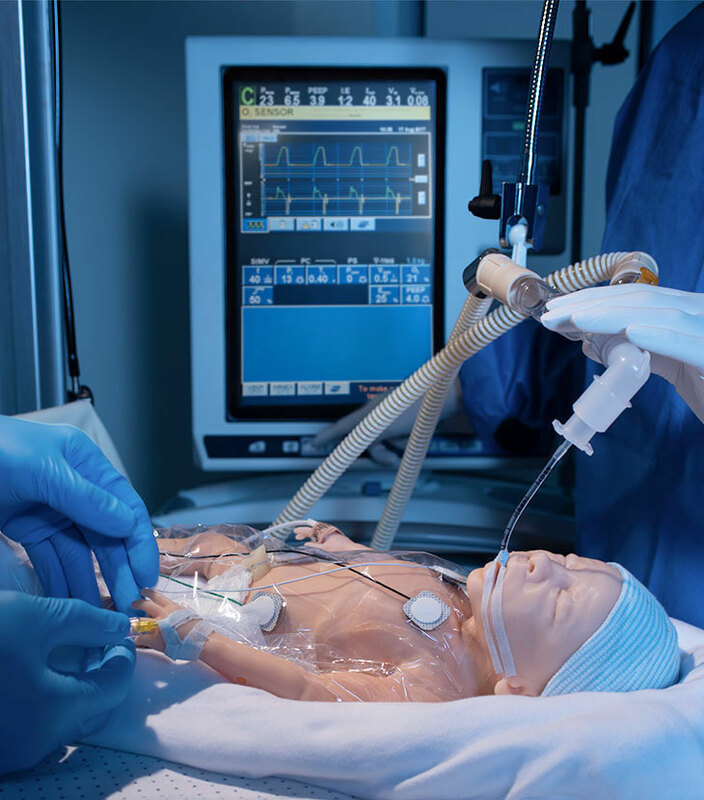 Offering a complete solution, Premie HAL includes five Simulation Learning Experiences™ designed to enable rapid integration into your educational program and maximise learning, and reduce complications involving premature babies. While preterm births continue to rise, simulation-based education can help you improve clinical proficiency and readiness to give the tiniest of patients the best fighting chance. 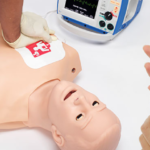 Anatomically accurate airway, realistic chest recoil, and real-time quality feedback allow participants to practice and improve the effectiveness of resuscitation without compromising technique. Help participants master preterm respiratory care using real mechanical ventilators and other respiratory equipment just as they would a real preterm infant. Rehearse transfers, hand-offs, and evacuation drills without interruption thanks to Premie HAL’s long battery life. 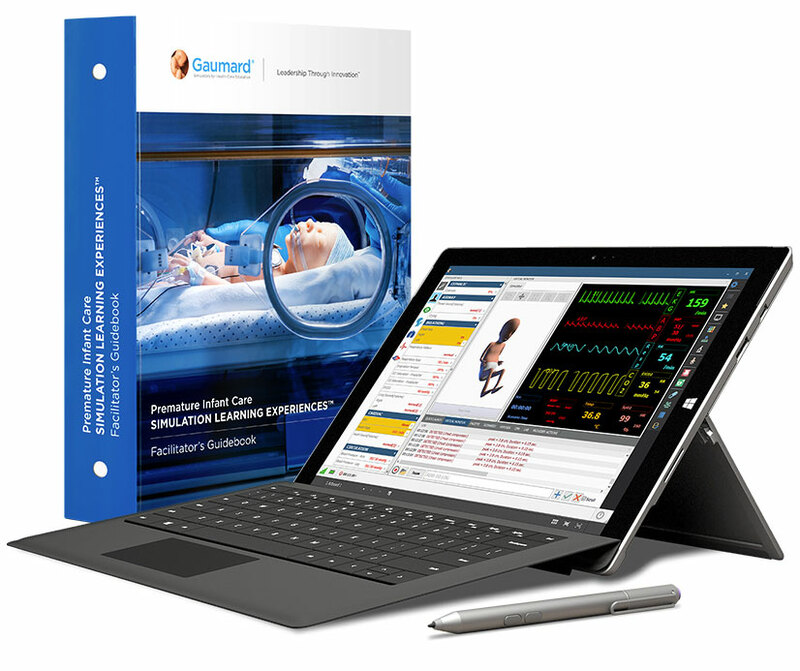 Includes 5 Simulation Learning Experiences and a facilitator’s guidebook to help you quickly and easily incorporate Premie HAL into your education program.